My copyeditor got the manuscript for Savage Girl back to me and I’ve been hustling to get it done by the deadline. Did you know that it’s typical for authors to be given two weeks to get a copyedited manuscript back to the publisher? Did you know that copyeditors go way beyond the Chicago Manual of Style, making themselves experts on every subject your book concerns. When copyeditors do their job, the pages are covered with pencil — at least they used to be. 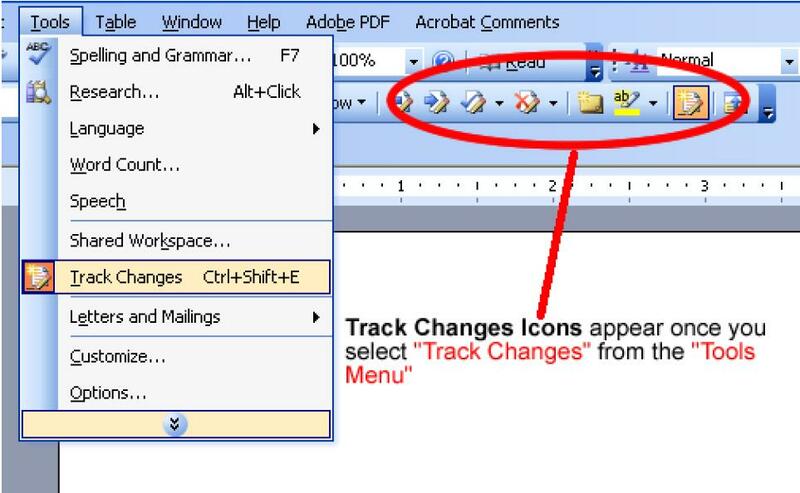 Now everyone uses the track changes function on Word, so editors do their work on the computer and so do you. Yes, it is nerdy, and yes, as an author you must do it. Fortunately, there are great copyeditors who make the job easy, using every tool at their disposal. Often they just add or subtract commas, other times they throw queries at you and the judgment is your call. By the way, that previous sentence features a comma splice, which means two standalone phrases on either side of a comma, and my current copyeditor would not let it occur on her watch. But this is a copyeditor-free zone. So sue me. I like my copyeditor a lot. Her name is Maureen. She left me a note attached (electronically) to my manuscript telling me that she hoped the rest of the world would love Savage Girl as much as she did. Isn’t that grand? Twice over, that she thought it, and that she went out of her way to tell me. It’s a weird intimacy you have, writer and copyeditor joined for a brief but intense period of time over this thing that you care about so much, before virtually anyone else has seen it. This afternoon I’ve been addressing concerns such as whether there would actually be a gibbous moon in May of 1776, and the proper Latin translation for “the door has a floor,” a saying in the family portrayed in Savage Girl, the Delegates. Maureen went to great lengths to nail the correct form of the expression, and even consulted with a friend who was a Latin scholar at Columbia University to get it right. 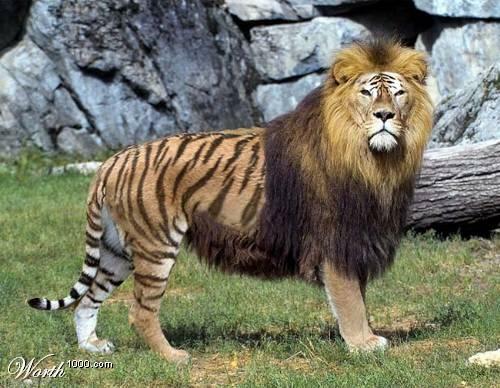 She also wanted to determine precisely when the word was first coined for a tigon, the African cat that has a tiger for a father and a lioness for a mother. As opposed to the ligon, for which the reverse parentage is true. Something that makes the copyedit go better is if you bake at the same time. Well, most things go better if you bake simultaneously. 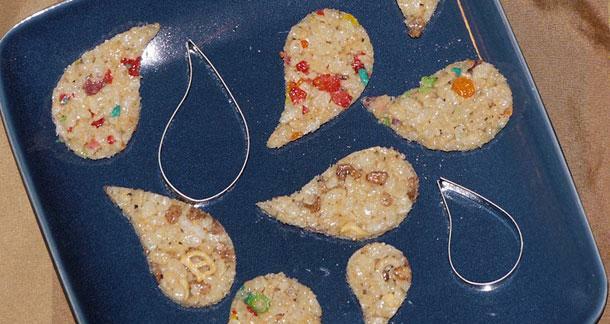 Which I will definitely do next time around, perhaps creating some rice crispy treats in the shape of my favorite punctuation mark. I personally do like the comma splice, I like it a lot. I’m really glad that you have Maureen… but I cringe. 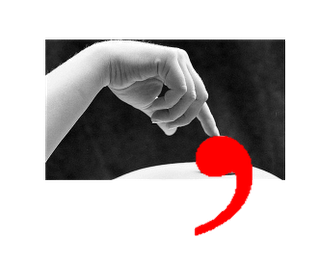 Strunk and White (and I) condemn the comma splice (except in poetic contexts or with VERY short clauses or with a conjunctive adverb like however or moreover) … and (furthermore) the comma often saves lives (as in “Lets eat Grandma!”). Though I’m personally a big fan of the Oxford comma and almost every other… my keyboard doesn’t *DO* commas at all (lately) because I spilled a big glass of ice water on it last week… so I use lots of triple dots and/or parentheses instead. So sue me.